This museum is the only museum for dollhouses in Japan. It houses collections of miniature fine arts and crafts of the world including two World’s major collections of American Mott’s Miniature Collection and British Vivien Greene Collection. Dollhouses are ‘small houses’, and their standard is 1/12 of the real size. They originated in the middle of 16th century when a German aristocrat had craftsmen make them for his daughter. Since then, they became popular among aristocrats and wealthy classes, and eventually these miniature fine arts and crafts gained popularity among common people in Holland, Great Britain and America as well. In dollhouses that also appeared in Japan in the late 1900s, you can see, not only the skills of making them so realistic, but also the knowledge, creativity and above all, love for the works. Moreover, the historic background and stories those miniature pieces of work convey are big attraction of dollhouses.Do not miss this opportunity to explore the world of dollhouses! Children under elementary school age is free. 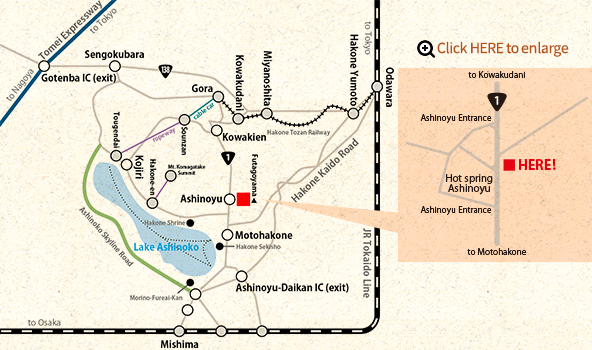 By train/bus: From JR Odawara station or Hakone Yumoto Station, take a bus bound for Motohakone, and get off at Ashinoyu. The bus stops in front of the museum. 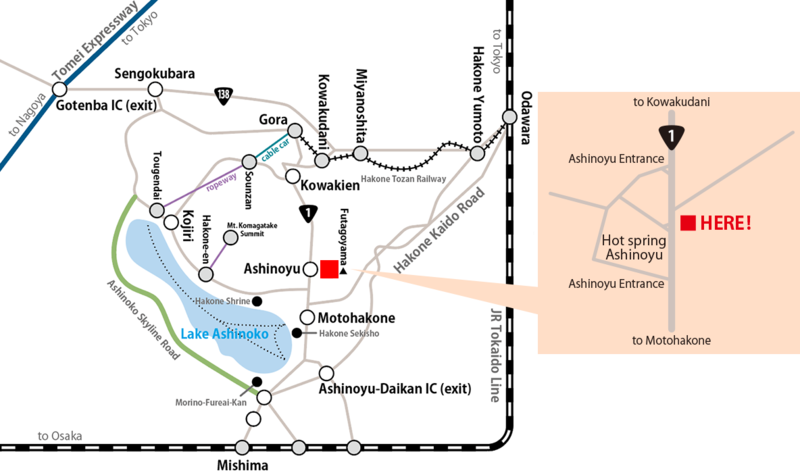 By car: Get off Tomei Expressway at Tomei-Atsugi IC(exit) to get on Odawara-Atsugi Road – Route 1, or via Hakone-Shindo to Ashinoko-Daikan IC(exit) or via Tomei-Gotemba IC(exit) – Sengokubara to Ashinoko, 5-minute driving.